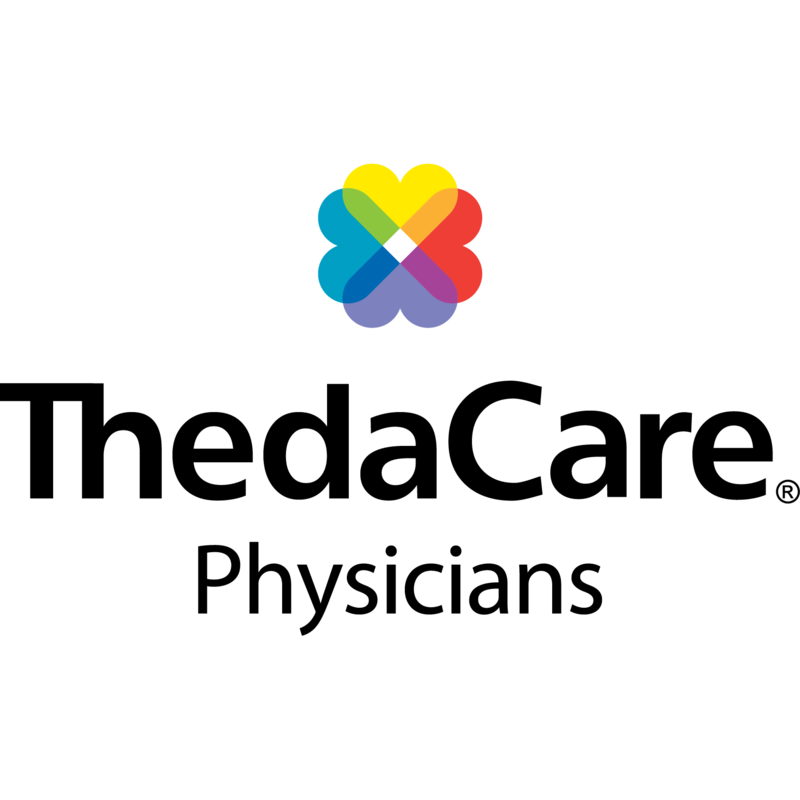 ThedaCare Physicians-Endocrinology, diagnostic center, listed under "Diagnostic Centers" category, is located at 200 ThedaClark Medical Plaza Suite 340 Neenah WI, 54956 and can be reached by 9203581223 phone number. ThedaCare Physicians-Endocrinology has currently 0 reviews. Browse all Diagnostic Centers in Neenah WI. 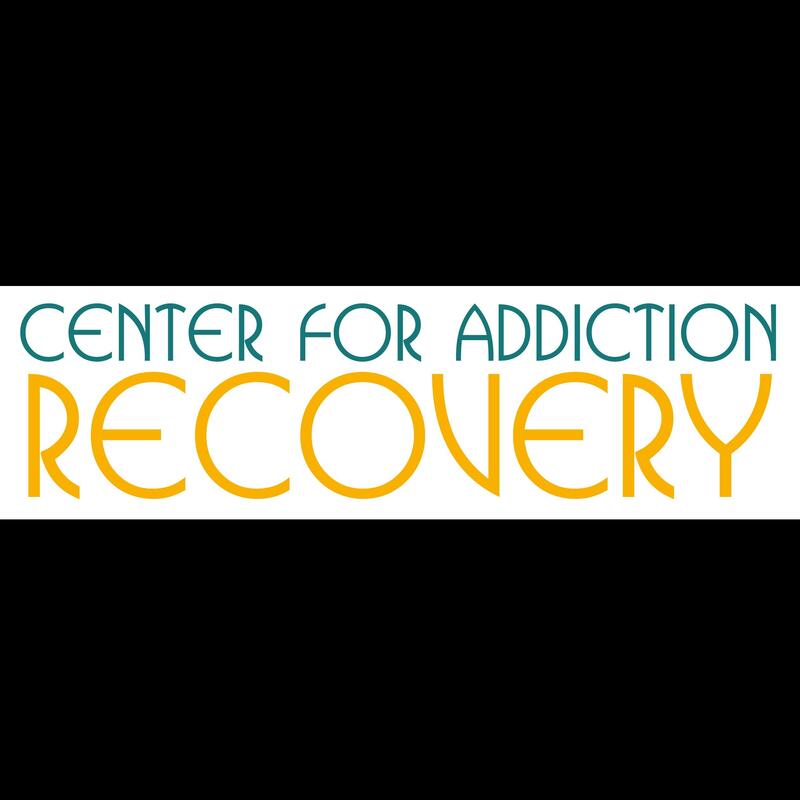 Discover census data for Neenah, WI.